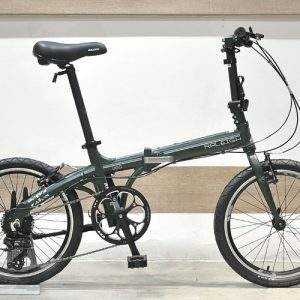 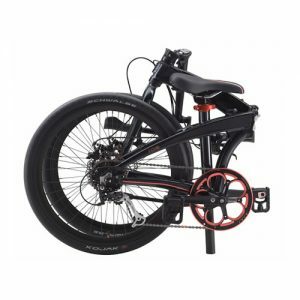 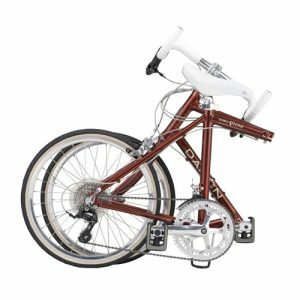 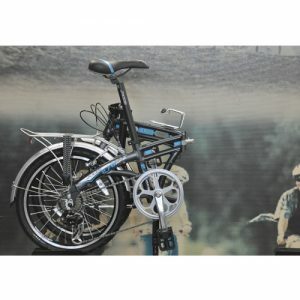 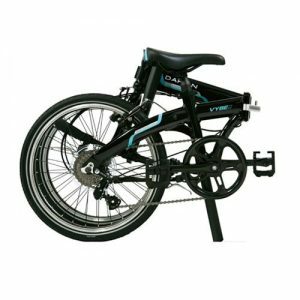 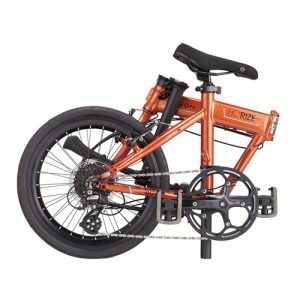 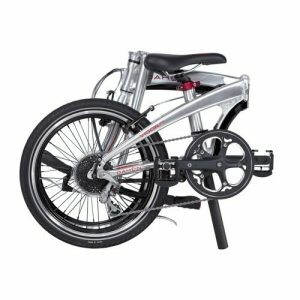 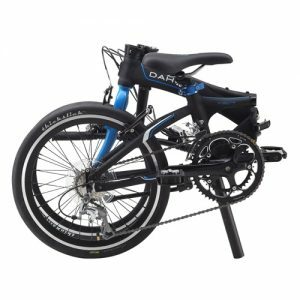 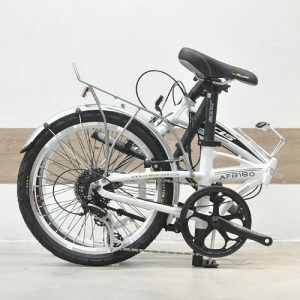 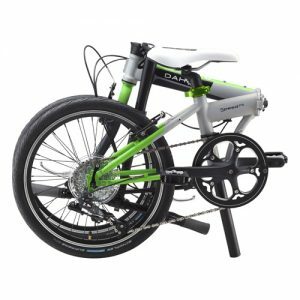 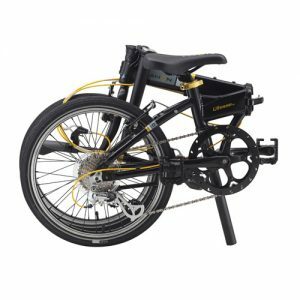 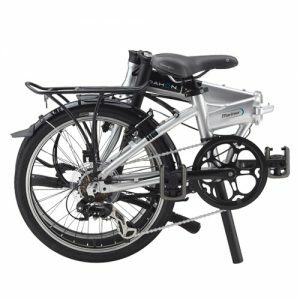 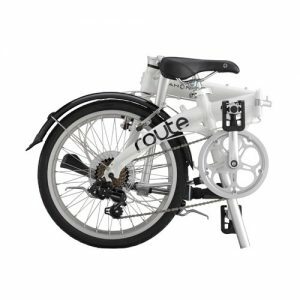 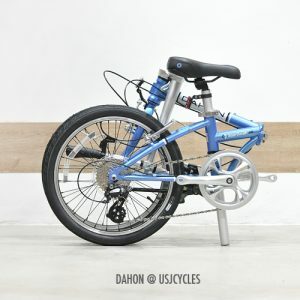 XDS FA16 is a Aluminum Folding Bike is a small size folding bike that design for those demand simplicity of riding around the garden park or commuting purposes. 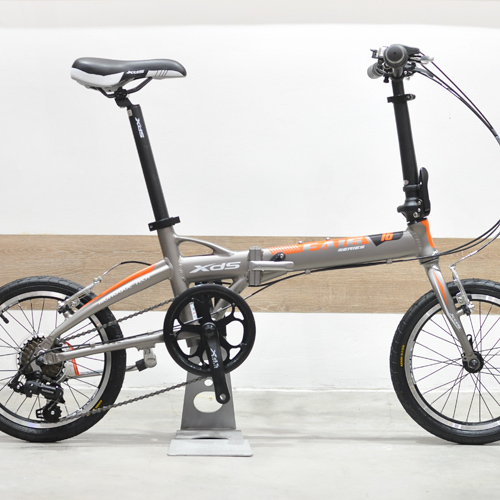 Over 90% of parts components are made of alloy/aluminum material, hence create a light weight “mini” folding bicycle. 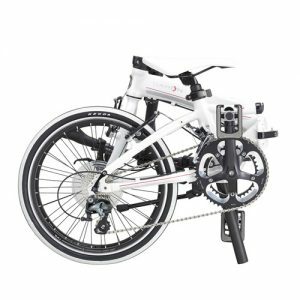 Equipped with Shimano 7 speed gear system that enable riders ride effortless on different terrain whether up or down hill.